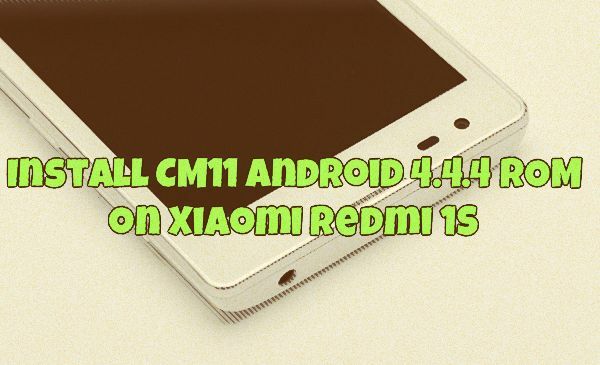 Xiaomi Redmi 1s is new budget android smartphone from the Xiaomi mobile and already available in the market for the buyers. Most of the users already bought the device and enjoying the features of the device. But most of user are facing some problem with their device and looking for the tips and how to guide. In this post you will find lots of How to guide and tips for the Redmi 1s smartphone. 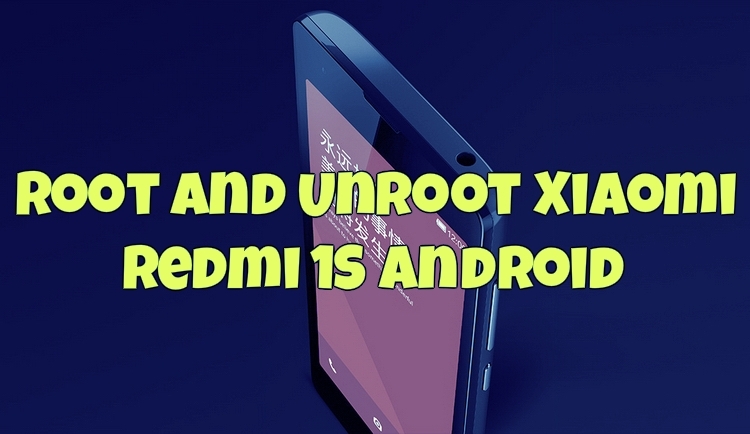 Here you can find lots of guide like how to root, unroot, install play store, back to stock rom, flash MIUI rom, unbrick your device etc. In simple word we can say a whole list of guide for the Redmi 1s phone which you are looking on the internet or on the Google. If you have any suggestions for additional questions/answers please feel free to contact me, any potential additions and improvements are welcome. Rooting has lots of benefits, once the phone is rooted you can enjoy lots of rooted apps and custom ROM on your phone. Here is the tutorial which helps you to root you phone and unroot your phone is simple steps. Read the full guide here. If you bought the Chinese version of Redmi 1s then you can find the Google apps on your device. To get all those apps first you have to install the Google play store on your phone. But most of the users don’t know ow to that on the phone. 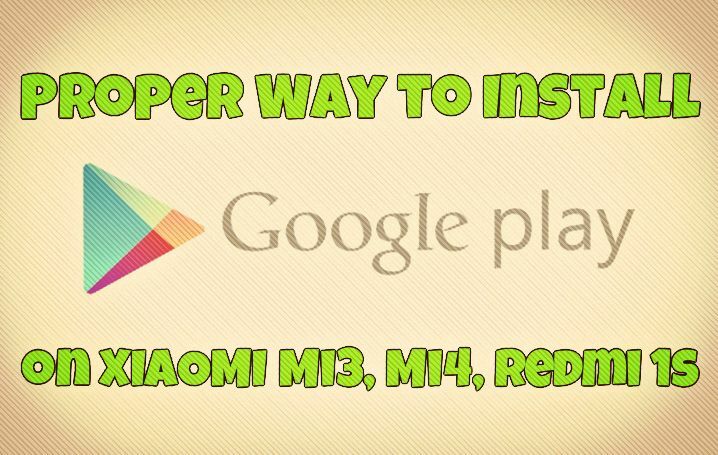 Read our guide here how to properly install the Google apps in Xiaomi phones. 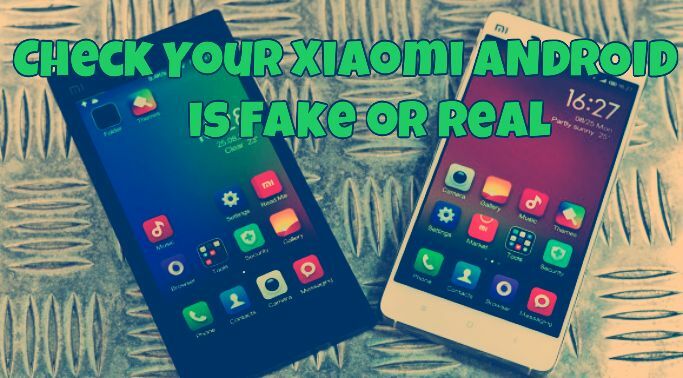 There are so many fake version of the Xiaomi phone are available in the market and most of the user bought the fake product accidentally. So what to do, how to check, how to know the phone is original or not. Don’t worry here is the guide which helps you to find that the phone is fake or not. 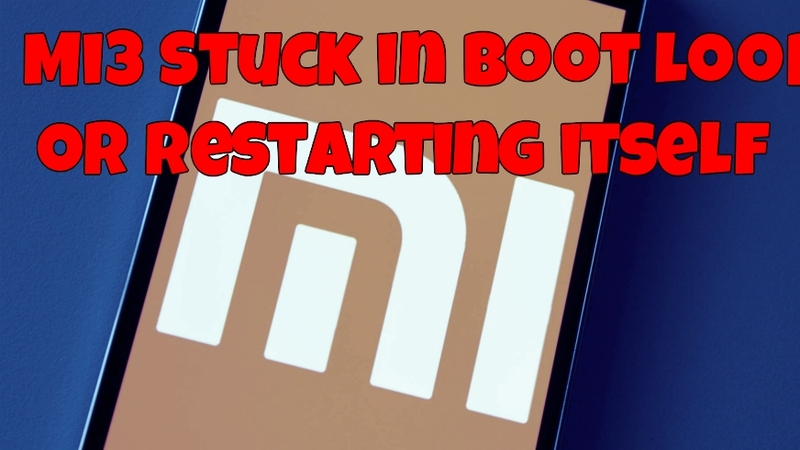 Redmi 1s comes with default MI recovery and that recovery has not so much option like can’t help you to install custom ROM or take the backup of your device. To do these all these types of task you need a custom Recovery. 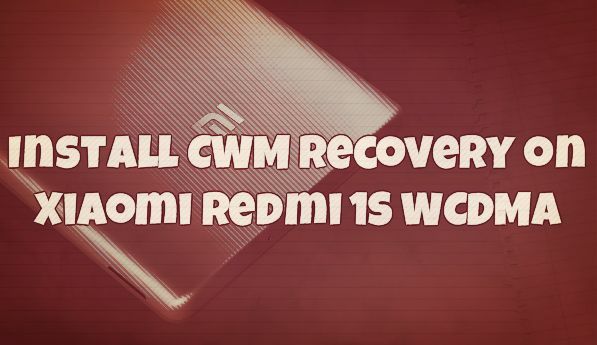 Here is complete process to install the CWM recovery on your phone. Don’t know how to update you phone with the latest version of this MIUI rom. 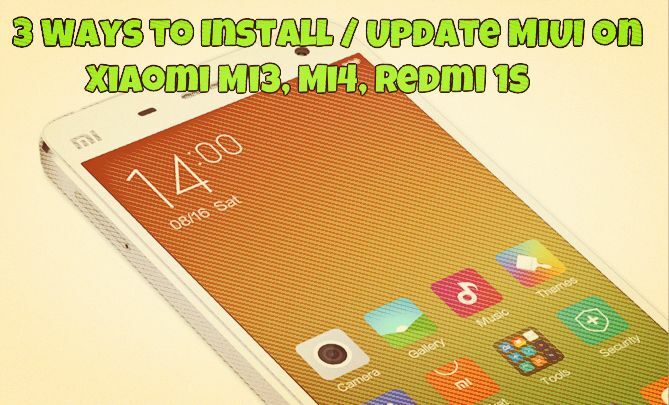 Here are three ways which you an you in your phone to install and update MIUI ROM. 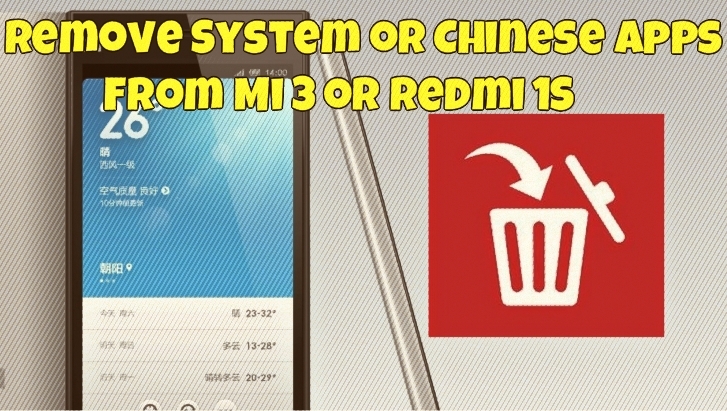 Want to uninstall all o the chinese application from your Redmi 1s. See our guide here uninstall all of them with one click. If you are facing the same situation on your phone, here are some tips which you can apply on your phone and come out this boot loop problem. 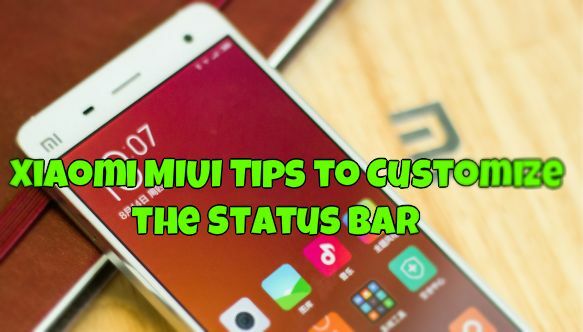 To customize the status bar you don’t have to install any third party app, all you have to make some change on the settings of your MIUI phone and you are done. Lets take a look how to do that on Xiaomi android devices. Want to install the Cyanogenmod 11 custom ROM on your phone. Check this guide. 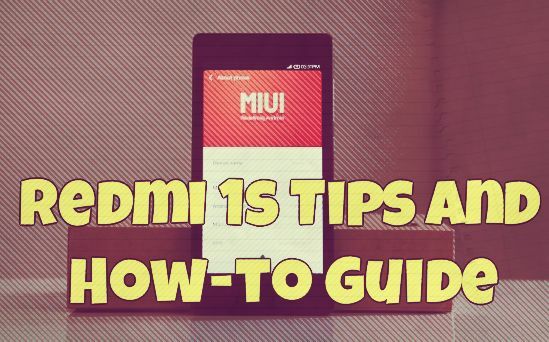 This guide will help you to install the Full MIUI ROM on your dead device and keep it alive. To get started all you need a Fastboot ROM, ADB files and Flash file. Read our complete guide here. That’s all ! 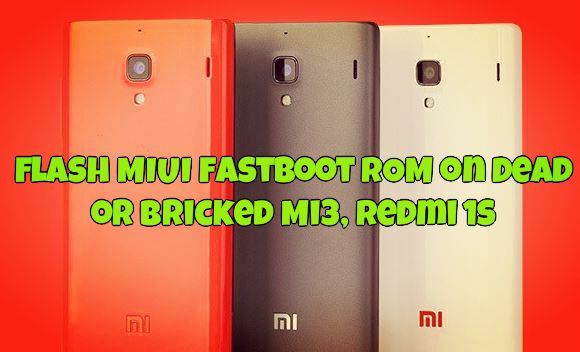 For more Redmis 1s tips check out our Xiaomi section here.